In addition, because the microscopic diminishing abrasives breakdown as you use them, Meguiars PlastRX Clear Plastic Cleaner & Polish is safe on plastic rear windows on convertible tops, aircraft windows, motorcycle fairings, face shields, headlights and taillights, instrument panels, all clear plastic boat surfaces and aquariums. 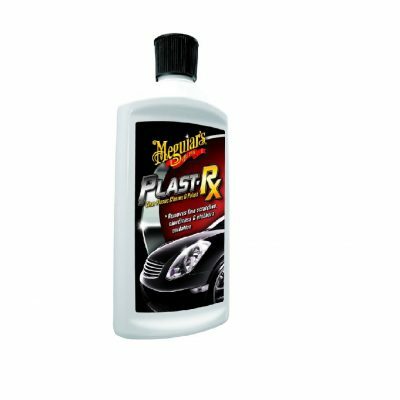 Meguiar’s PlastRXalso contains highly water-resistant polymers. 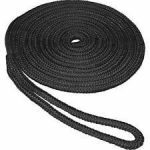 These specialized hi-tech polymers provide long lasting durable protection to keep your clear plastics clear and beautiful longer.